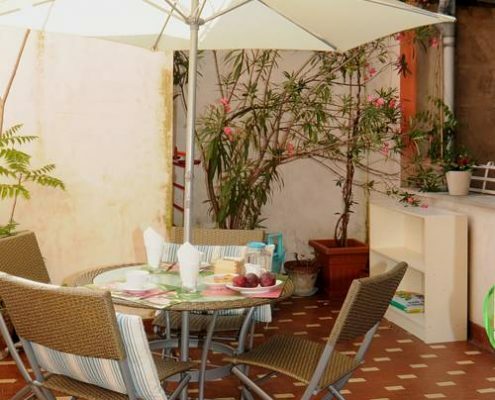 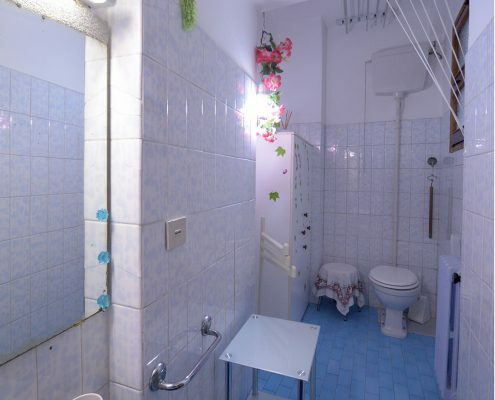 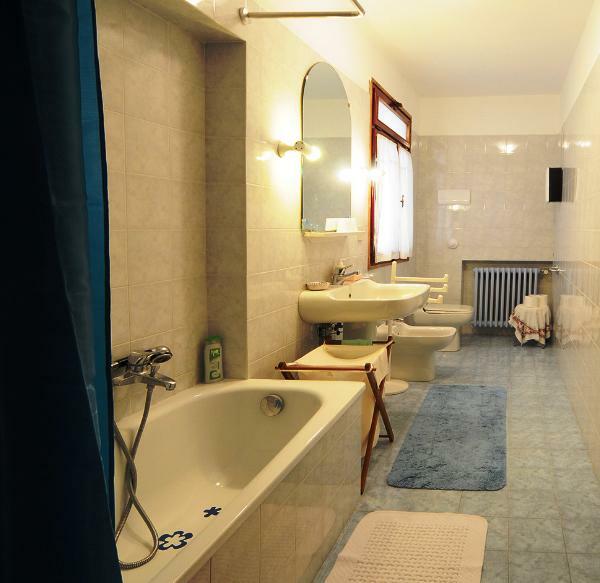 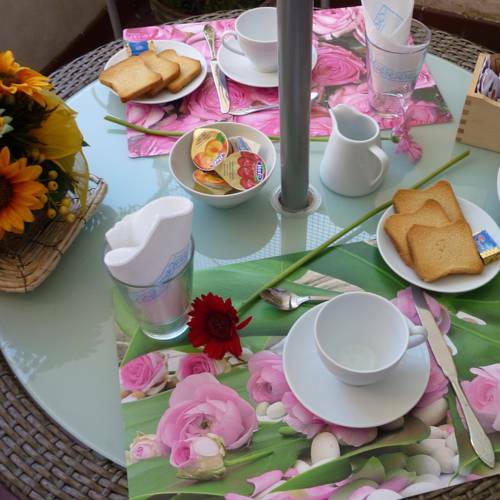 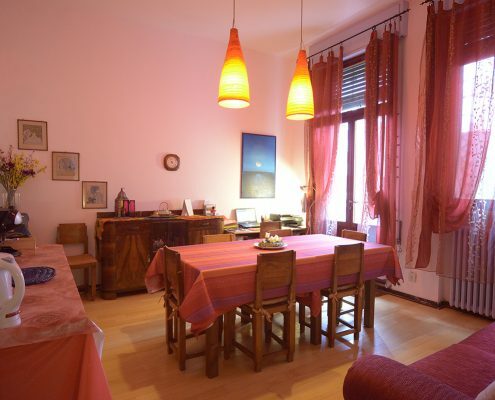 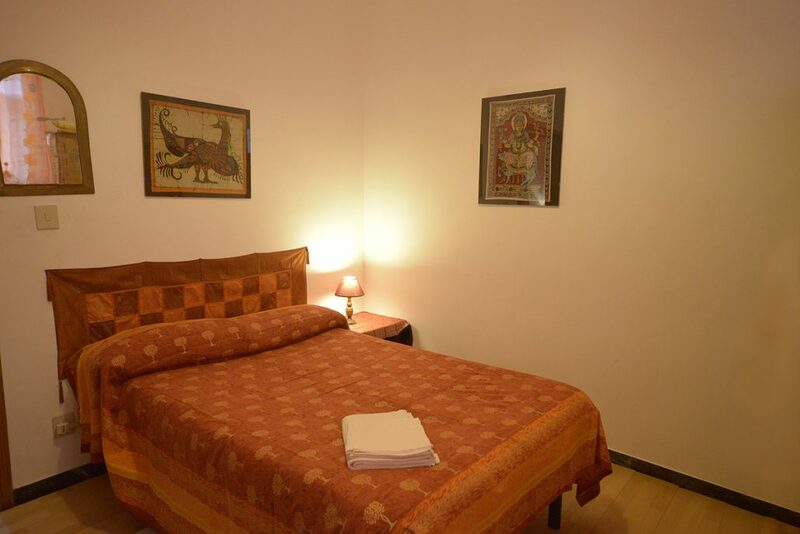 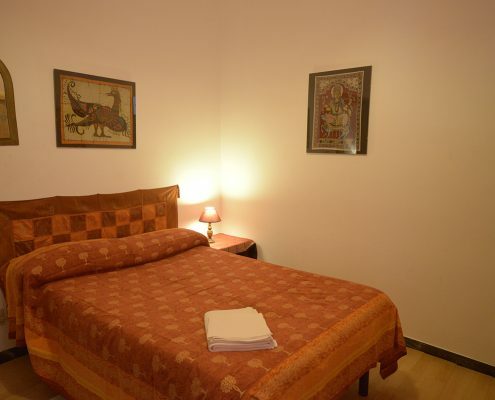 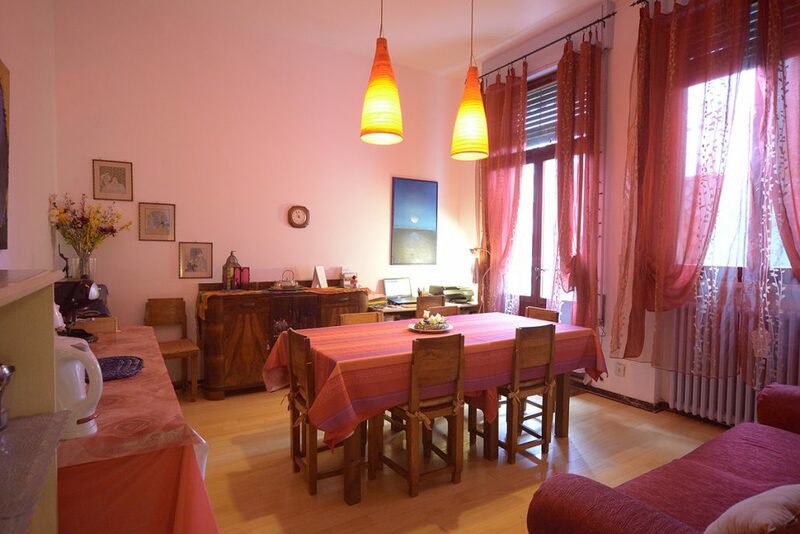 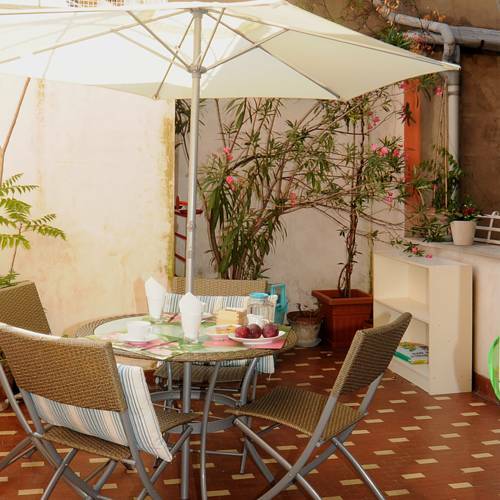 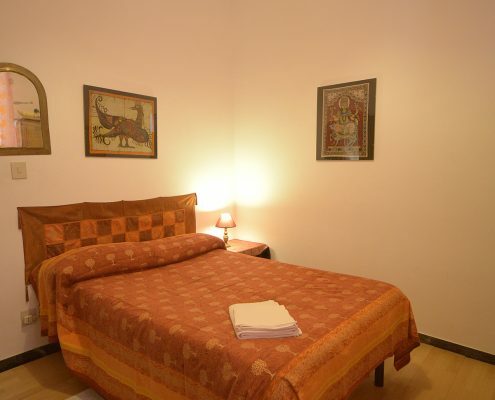 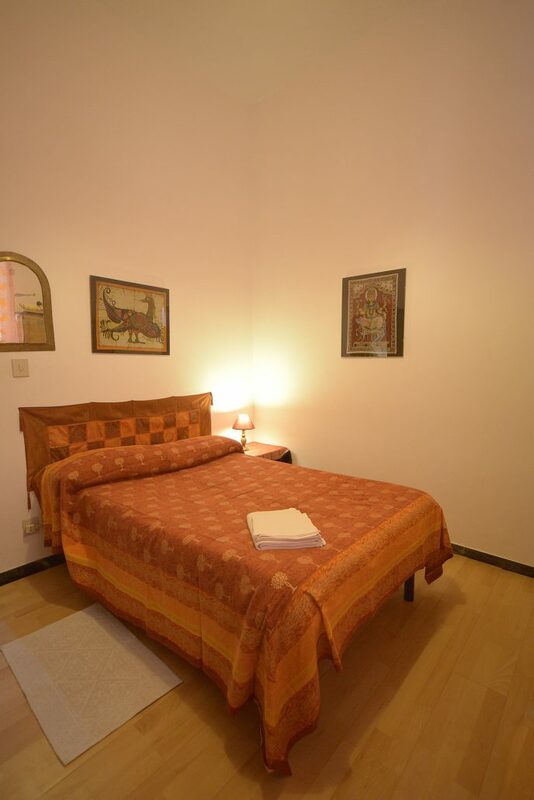 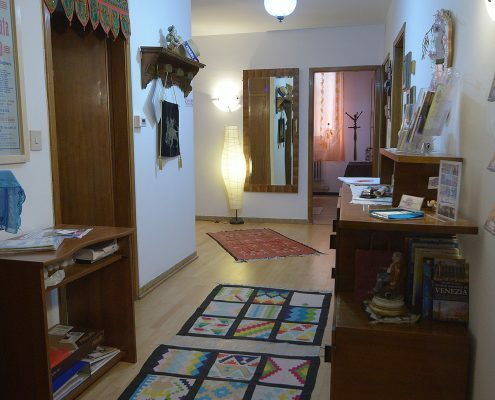 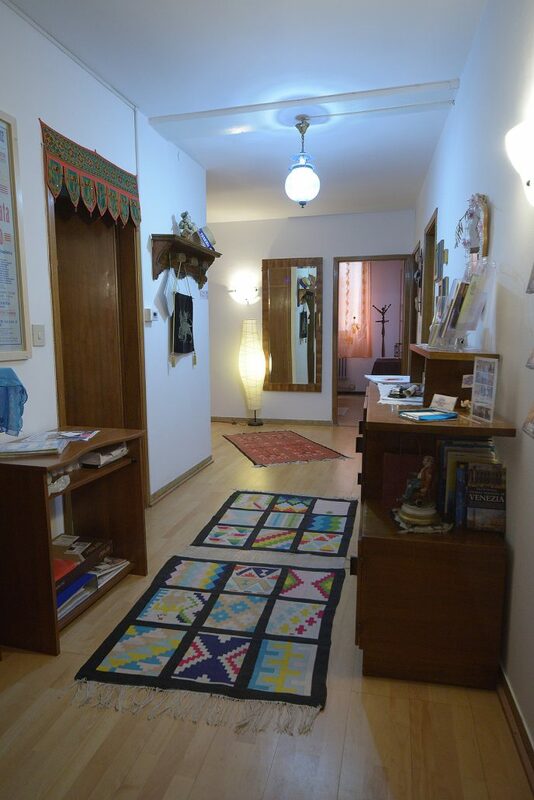 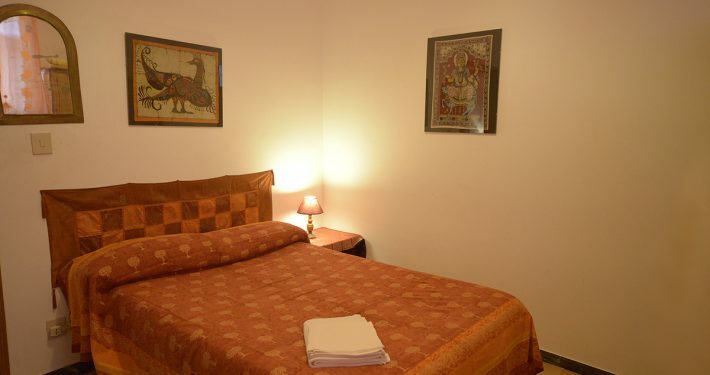 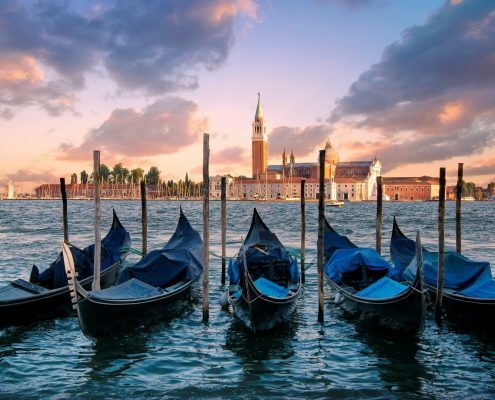 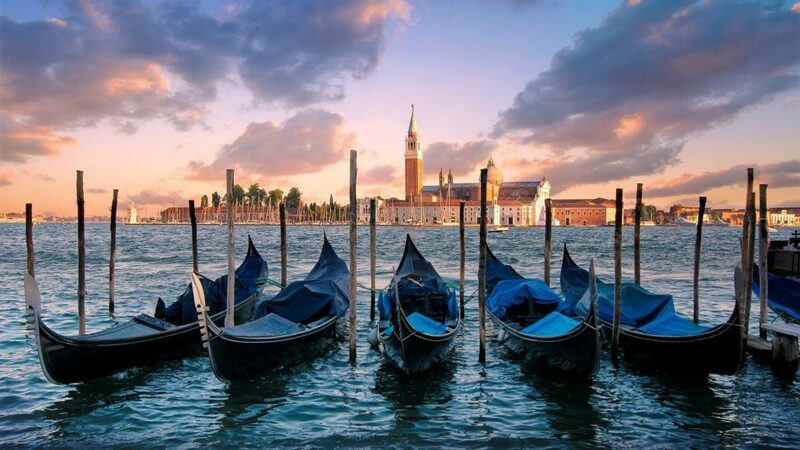 The room is part of a Bed and Breakfast in the historic center of Venice. 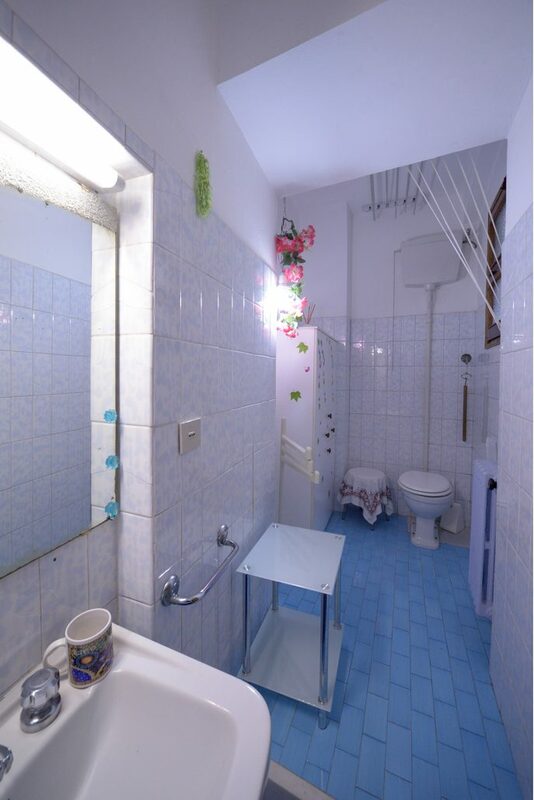 It ‘a small room but comfortable and bright. 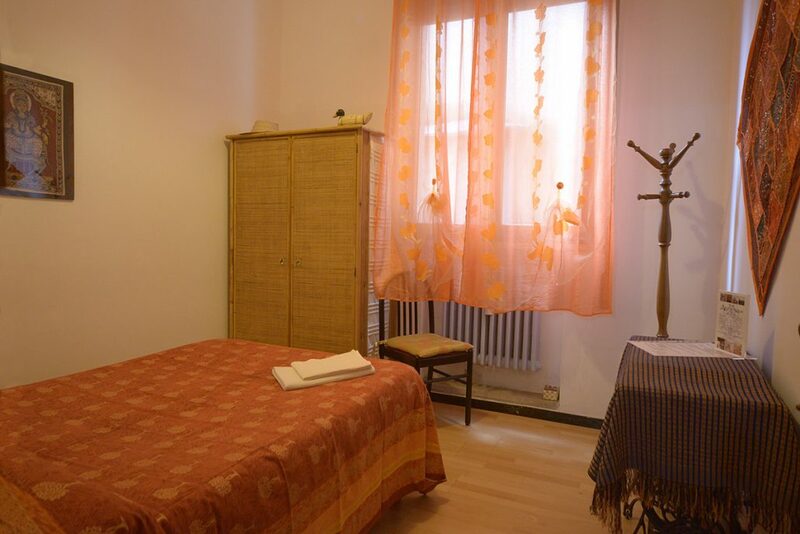 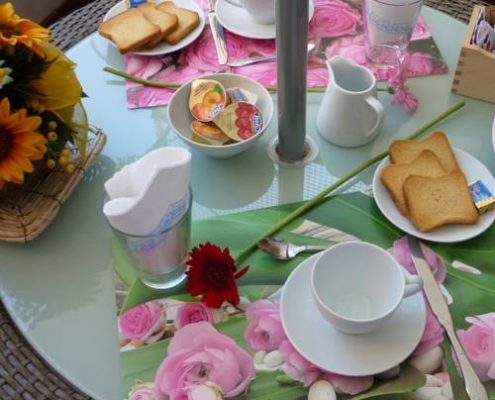 The furnishings are essential, but the atmosphere is warm and welcoming. 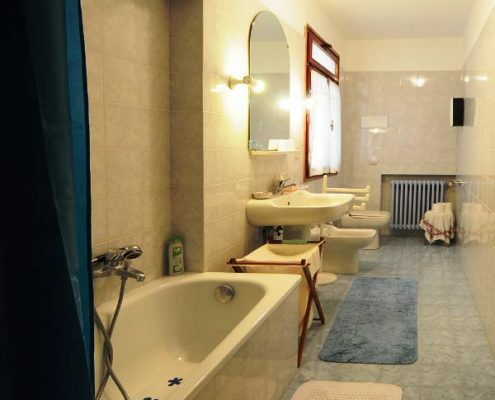 You can not add extra beds.